The 2014 Millésime signs a duvet of excellence and exception. The Eider is the rarest and most luxurious down in the world. It is collected by hand from the nest of Eider ducks after the spawning season, on the cliffs of the northern countries. Its enveloping softness is ideal for all seasons. 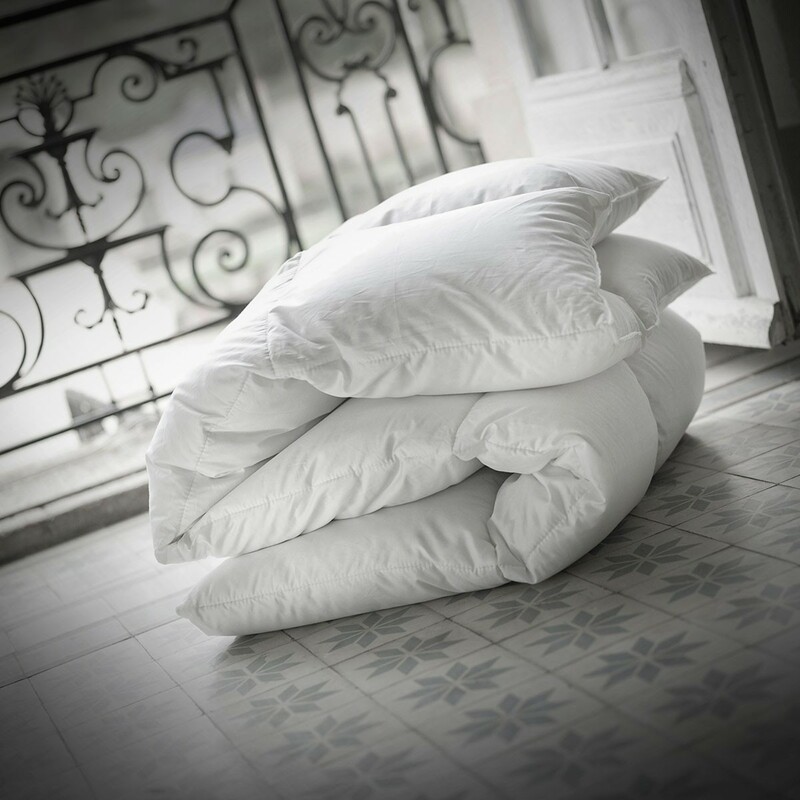 The Eider duvet is a translation of the unique know-how of Dumas Paris and his love in the research and selection of exceptional raw materials for a unique sleep experience. Thanks to its high thermal regulation capacity, the Eider down comforter will delight you all year long. Composition Composed of 100% new Duck Eider from Scandinavia, this Millésime is topped with a duvet of great rarity, collected by hand on the cliffs of the northern countries. To accommodate this precious down, the envelope is made of 100% cotton satin, 170fils/cm2 of a silky incomparable. Eider down reveals a unique swelling that will provide the feeling of sleeping in a cozy nest. Packaging The Dumas Paris canvas bag protecting the duvet can also be used for leisure, weekend getaways and short stays. Tailor-made and embroidery The Millésime 2014 Eider quilt with precious goose down can be made to custom dimensions and personalized from an embroidery to your initials. 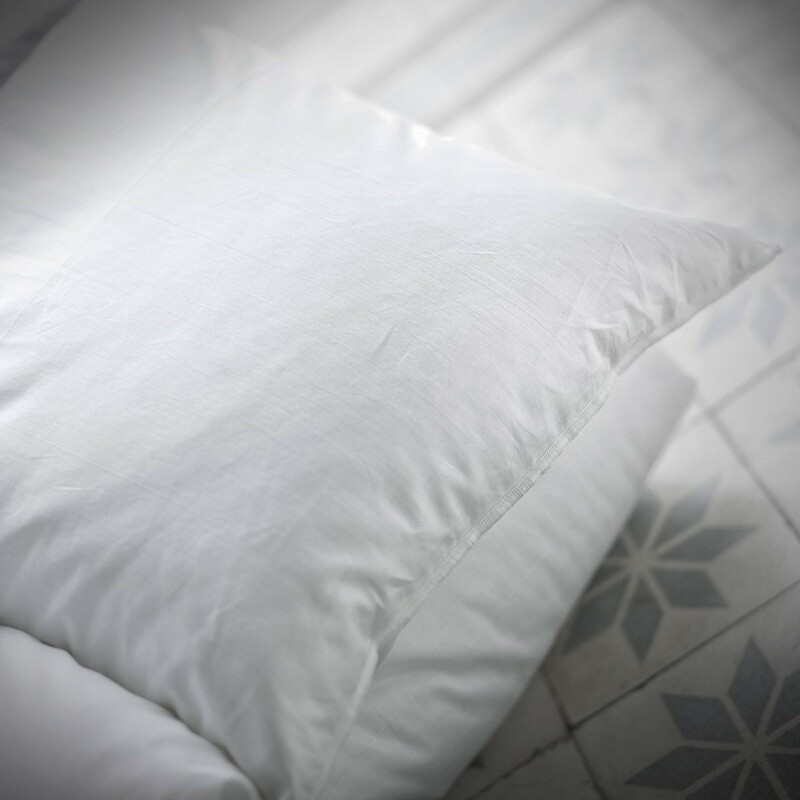 Pinnacle of sumptuousness, the Millésime Eider down duvet is characterized by an extremely rare down filling that makes Dumas Paris the benchmark for Haute Literie®.